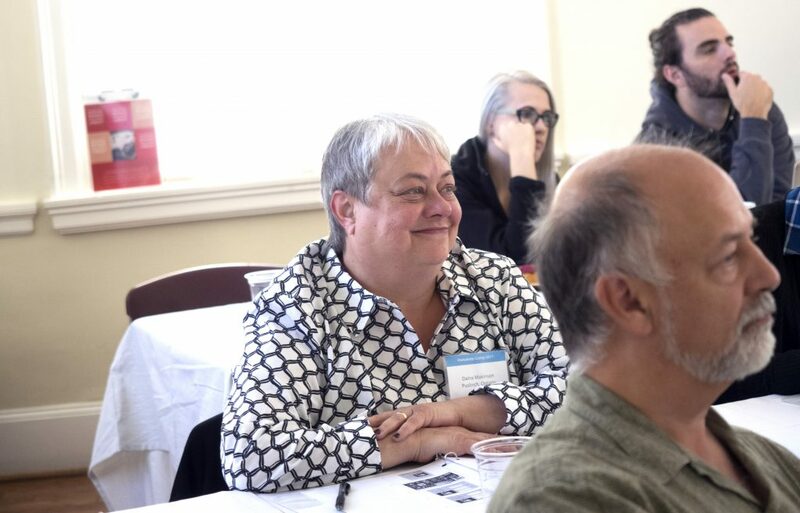 This Fall we hosted our first-ever Metadata Camp, an intensive workshop for photo organizers, photo editors, photographers, family historians and memory-keepers of all backgrounds. Teaming up with APPO, the Association of Personal Photo Organizers, we hosted nearly 30 attendees who wanted to hone their photo organizing skills and learn best practices for adding metadata to images. Below is a summary of the workshop, otherwise known as Metadata Camp Recap: Save Family Photos Team Geeks out with the Photo Organizers! Over the course of three days, we covered a lot of ground. Together we learned about metadata’s important relationship to family history and did hands-on demos of software such as Photomechanic. Increased knowledge was the goal, but there was also time for socializing at favorite local eateries and pubs. After all, a lot of learning can happen outside of the classroom. Below are a few snapshots from Metadata Camp that capture the energy and fun of the workshop experience. Wihout a doubt, it was a wonderful chance to get together in person, brainstorm and learn lots of tricks of the trade. Families around the globe struggle with managing growing collections of photos. Whether it’s an overwhelming number of analog images stuck in shoeboxes, or a rapidly-expanding library of digital photos, everyone can relate to the challenges of photo organization. 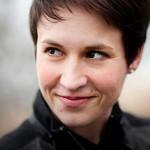 Most of us are drowning in our own photos – organizing them seems like a daunting project! 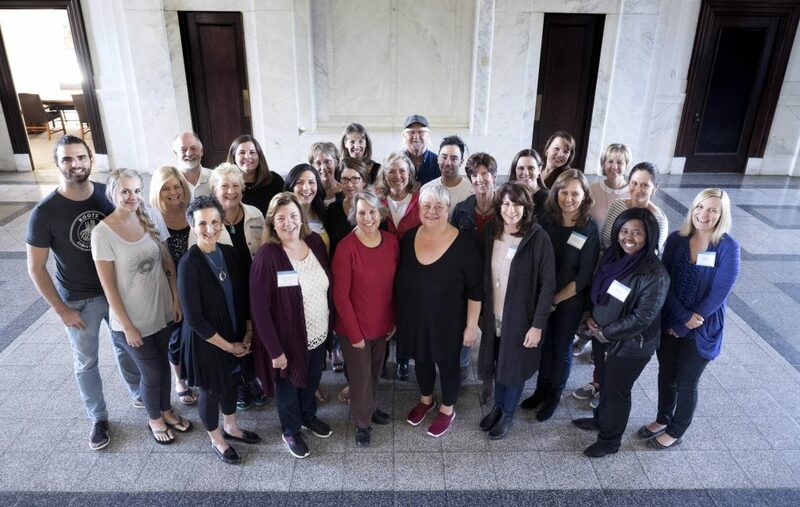 Thankfully, this talented group of professionals is investing in learning opportunities to become experts in photo organizing. By mastering metadata, attendees had an opportunity to improve their photo organizing workflow. Most important, attendees learned how to ensure the stories behind family photos are preserved for future generations. 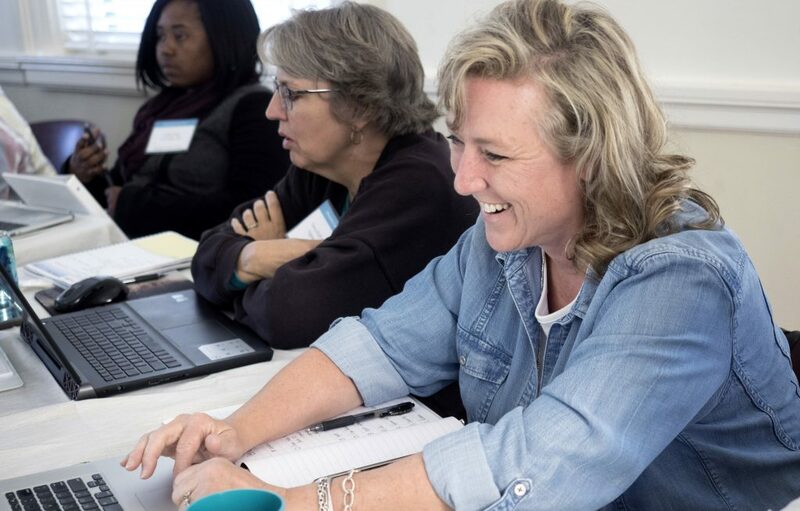 With gracious support from key partners Roots Family History, FINAO, ScanCafe and PhotoShelter, workshop attendees were able to utilize the tools that will help them better serve their clients. 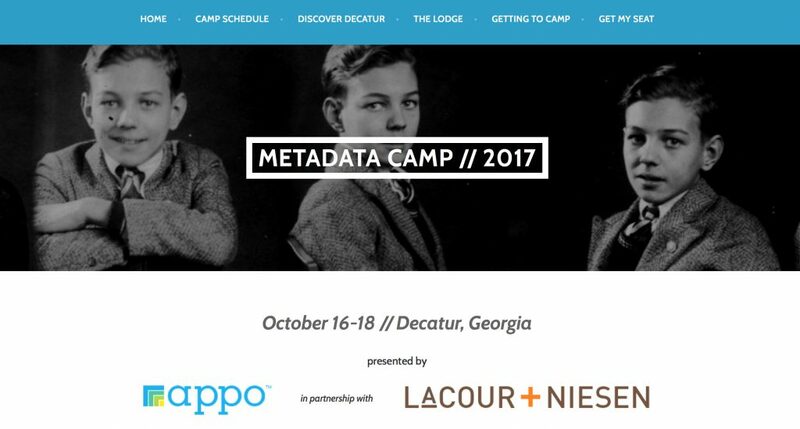 We hope to see you at a future Metadata Camp, which we will be hosting annually in the charming city of Decatur, Georgia. Stay tuned for announcements about the next Metadata Camp. About the author: Rachel LaCour Niesen, Steward of Stories & Founder of Save Family Photos, is a Yankee by birth but a Southern storyteller at heart. When a much-loved uncle gifted her with her first SLR camera, Rachel found her calling in photography. In pursuit of her passion, she headed to the University of Missouri, where she studied Photojournalism and Art History. When she’s not curating vintage family photos, she enjoys adventures with her husband and partner in entrepreneurship, Andrew Niesen. I realy wish I could have been there. Maybe next time! engaging teachers, fun participants, an important subject and an eclectic location made this an event worth attending again and again!! I really wanted to attend so I’m looking forward to the next time! I attended andrew’s lab workshop at rootstech. we downloaded photomechanic, but now we have some questions about choosing a site where we can save the photos and share them with family. Where can we email you a question? here? ?